The BET Awards is past but it was Beyonce’s outfit that caught my eye immediately ! She wore an amazing yellow dress from designer Stephane Rolland and Givenchy heels. Beyonce looked stunning she was my best dressed of the night no question. 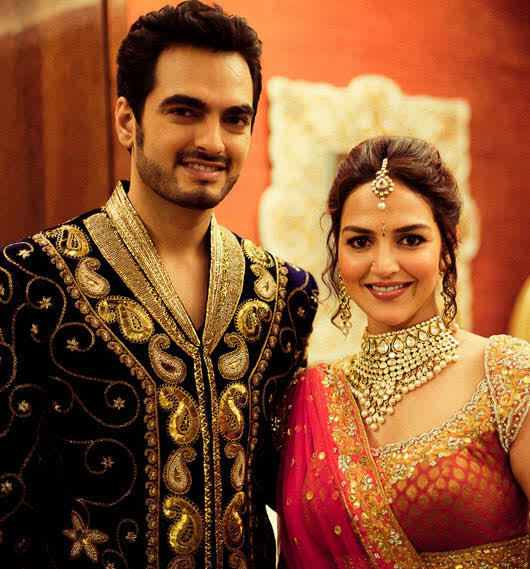 She wore this beautiful gown with up to there slit and cinched it with a belt. The only fault here is she kept holding up the down instead of letting it pour red carpet style. 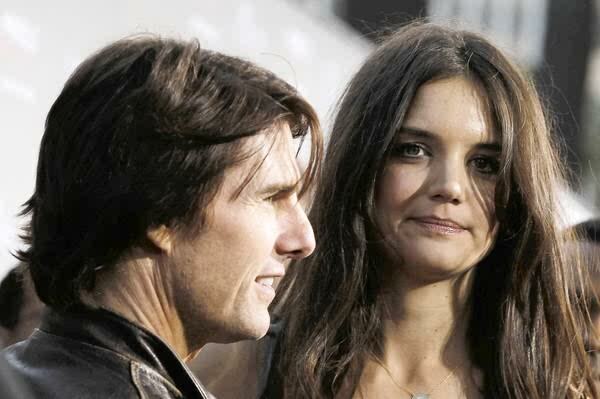 The marriage of Tom Cruise and Katie Holmes, one of Hollywood’s highest profile relationships and a subject of endless tabloid speculation, is over. Holmes announced through a lawyer Friday that she had filed for divorce from her movie star husband of five years. The news surprised the entertainment industry, which counts Cruise as one of its most recognizable stars, and apparently the actor himself. Cruise learned Holmes had initiated divorced proceedings in New York while he was working on a film set in Iceland. “Tom is deeply saddened and is concentrating on his three children. Please allow them their privacy to work this out,” his publicist said in a statement. Singing sensation Adele announced Friday (June 29) that she is pregnant with her first child. The Grammy-winning vocal powerhouse, 24, whose blockbuster album, 21, detailed the tumultuous end to her last relationship, is expecting a child with her boyfriend, 36-year-old Simon Konecki, a former financier and co-founder of the U.K. bottled-water company Life Water. The happy news comes after years of troubled romantic relationships, which Adele has famously committed to song. Tracks like “Someone Like You” and the Grammy-winning “Rolling in the Deep” from her blockbuster album 21 dealt deeply and explicitly with her breakup from her last boyfriend. 21 has sold 9.3 million copies in the U.S. to date, according to Rolling Stone, making the set the biggest-selling record since Usher’s 2004 album Confessions. With the exception of her well-received performance at this year’s Grammy Awards, Adele has been taking it easy as she continues to recover from surgery related to a vocal cord hemorrhage. #Drum roll* Saif and Kareena are finally getting hitched and a wedding date has been set. There has been so much written about Saif Ali Khan and Kareena Kapoor‘s wedding, and after tons of rumors and dates being pushed back, it seems the family has finally settled on a date: October 16th, according to Sharmila Tagore. It will, apparently, be a low-key wedding – there will possibly be a big reception afterwards for their industry friends, but as of now the wedding is strictly immediate-family-only. And as for a honeymoon… that’ll probably have to wait, because Kareena wants to get right back to her films (she’s shooting for Sanjay Leela Bhansali‘s Ram Leela immediately post Heroine).